Nice clean water at a p.h. of 6.5 and soft water conditions is particularly important for the discus fish. Frequent water changes with aged water is a must. A bare bottom tank with some duckweed and sponge filter all helps to keep the water in top condition. 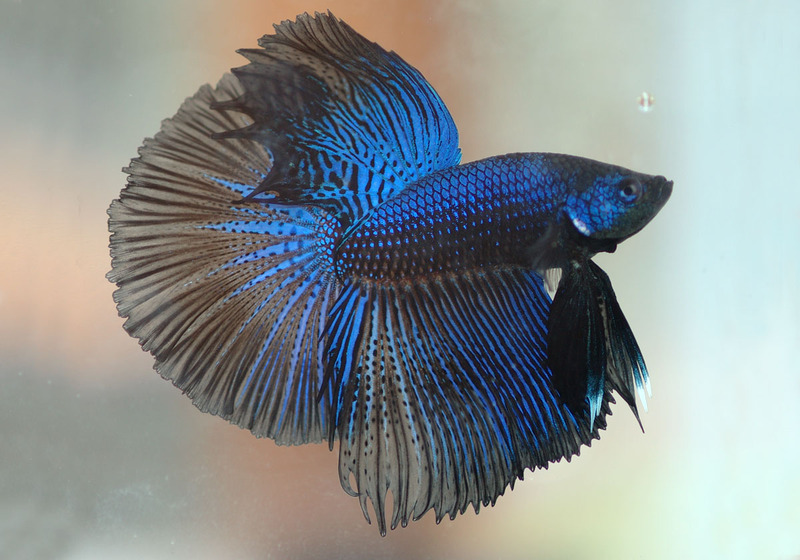 Feed mostly live food and some good quality flake food to keep this fish healthy. 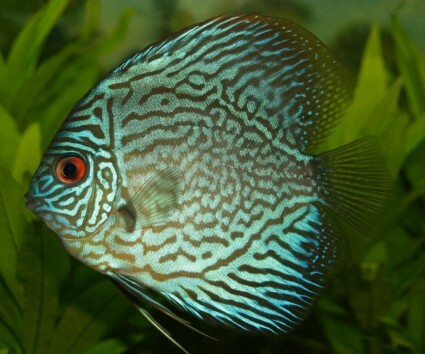 Keep a careful eye out for hole in the head disease, which Discus are particularly susceptible to. Also keep the temperature at 80F. 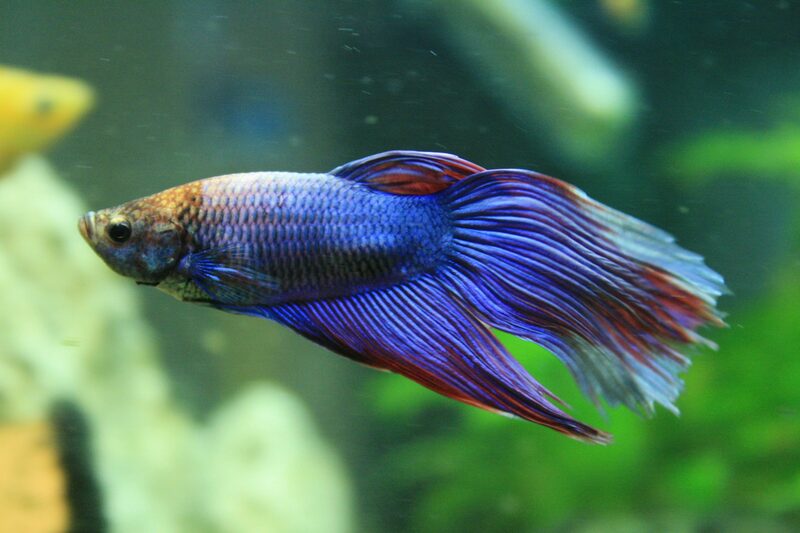 Bettas (Siamese Fighting Fish) get sick very easily. Most bettas in captivity live about six months! 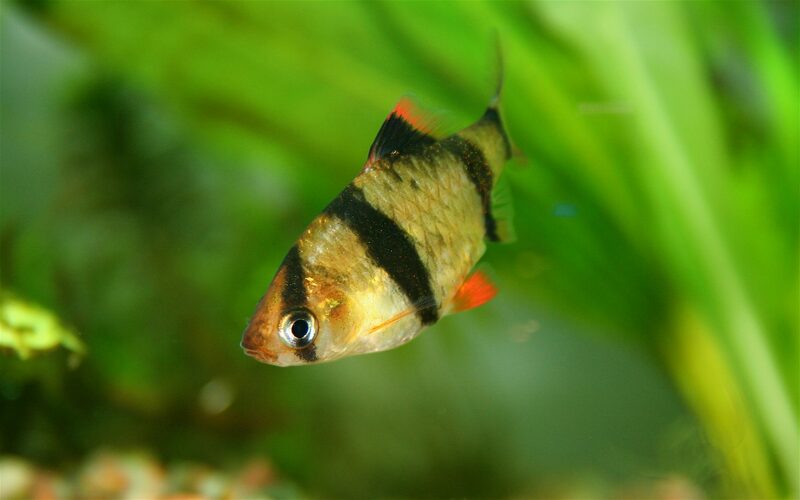 However, they can live up to five years if they are kept in properly maintained tanks. A weekly change of about 15% of the water with aged water will help. The tank must be kept at a temperature of 80 degrees and they prefer still water. Learn about betta care. Killifish are relatively hardy fish. However, they are ‘jumpers’. They can and do jump out of fish tanks if given the opportunity. They eat mostly live food, but can be persuaded to eat some flake food as well. 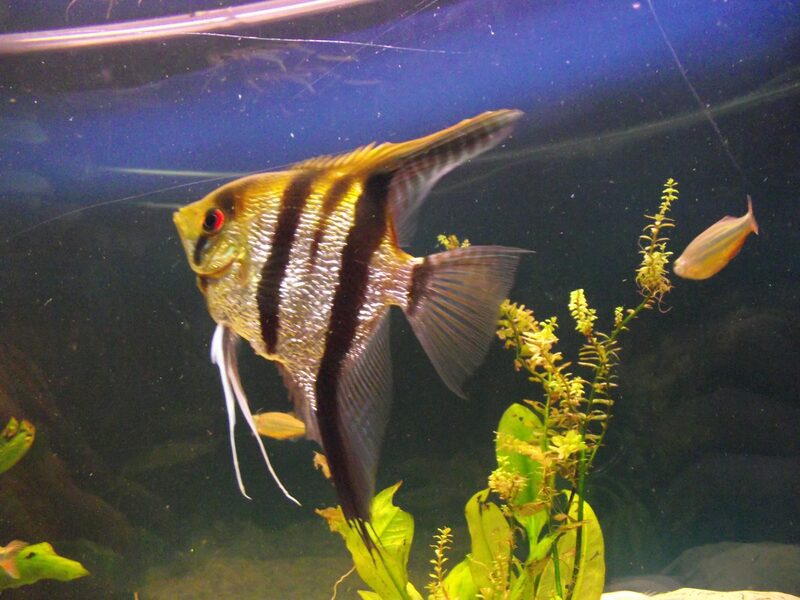 Angel fish are reasonably hardy fish. Ideal conditions being slightly acid water with 6.7p.h. and a temperature of 80 degrees Fahrenheit. They are slightly aggressive and can sometimes eat neon sized fish. 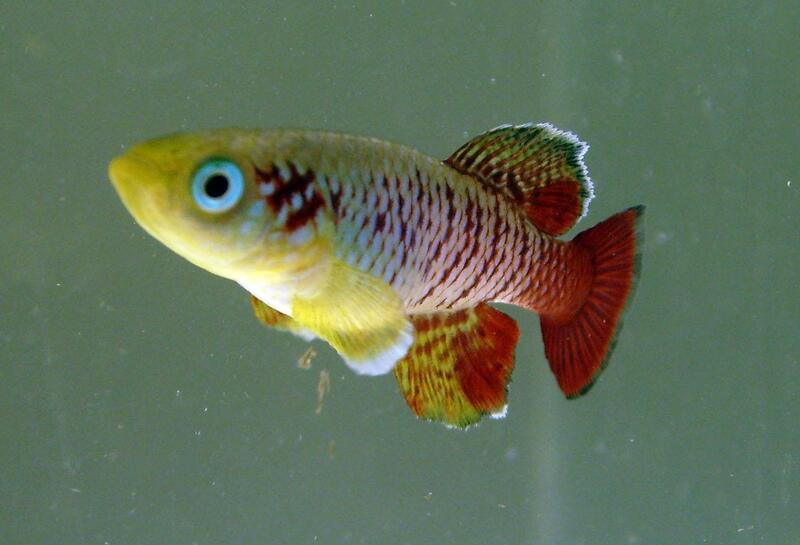 When breeding a breeding pair can get very aggressive and should be separated from other fish. 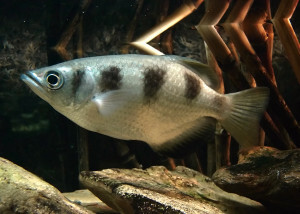 Zebra danios are an ideal beginners fish. More easy to look after than most tropicals. Temperature of about 72 degrees Fahrenheit is ideal. They are fast swimming and small. They can occasionally snap at other fish. 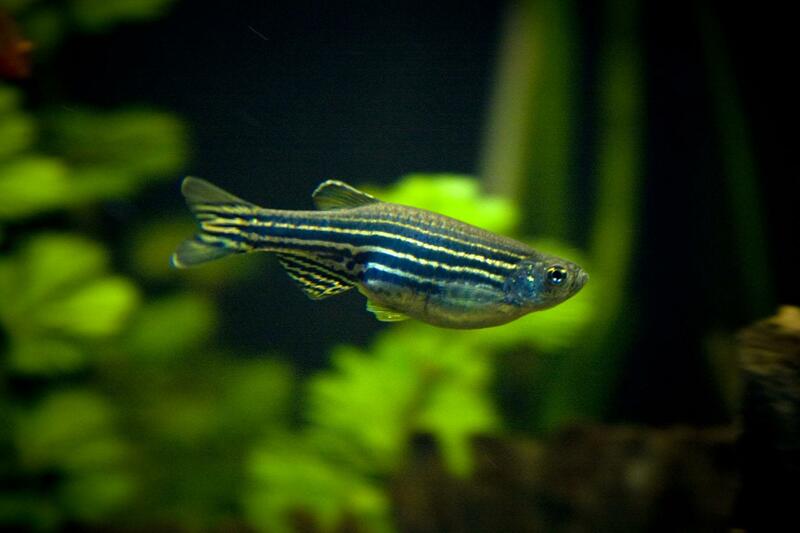 Zebra danios are easy to breed. Oscars can be easy to take care of provided that you maintain a clean tank and they are housed in very large fish tanks. 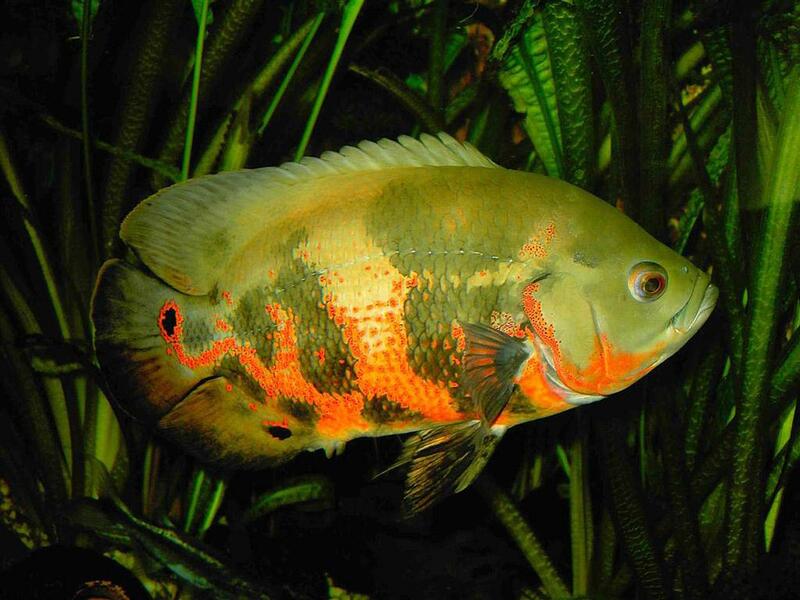 The oscar can grow to over twelve inches and is one of the largest tropical fish kept by hobbyists. Keep at 80 Fahrenheit. 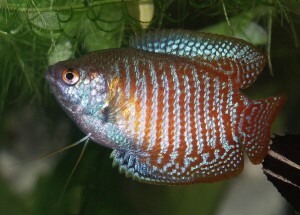 Dwarf gouramis are one of the easiest fish to keep and breed. They take sips of air so a tight lid will prevent them breathing cold air. Keep at 77 degrees Fahrenheit. 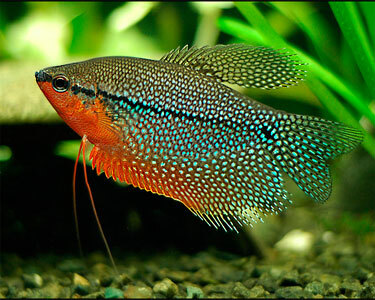 Although they are a beautiful fish, paradise fish can be quite aggressive to other fish and males will fight each other. However one male with some females is okay. 70 degrees Fahrenheit. 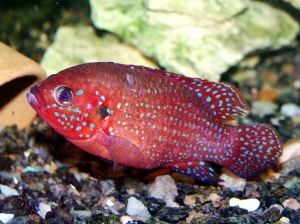 The African jewel fish (hemichromis bimaculatus) or jewel cichlid is a spectacularly beautiful fish during courtship and breeding becoming quite red. 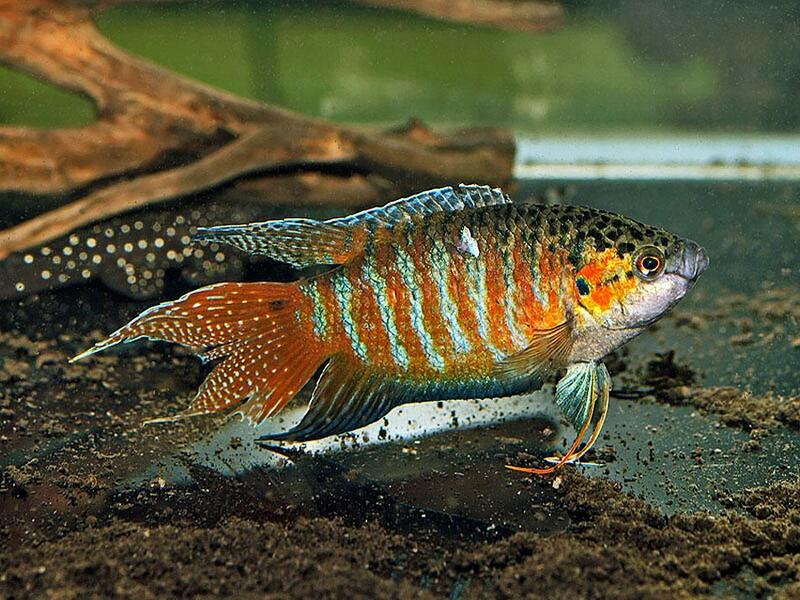 It is not a good community fish especially when breeding, at which point it becomes very territorial and aggressive. It is a meat eater so live food or high protein pellets are a necessity. 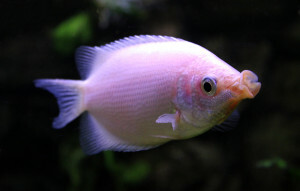 They prefer soft and acidic water at about 80F. Hemichromis Lifalili, a close relative to the jewel fish, is even more redder and beautiful. However, it is not as hardy and more difficult to breed. Healthy male tiger barb. They are relatively easy to keep. They are an active fish and may be semi aggressive, nipping the fins of slower moving fish. They prefer a ph of 7.0, relatively soft water and a temperature 78 °F. 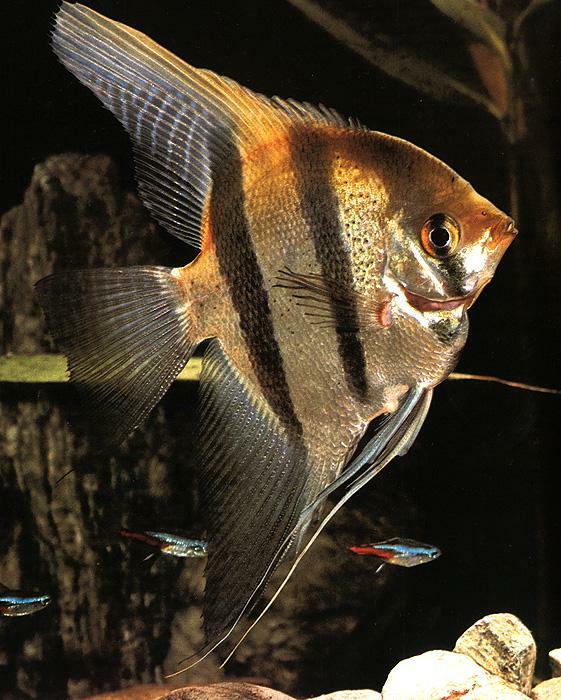 Keep these in a shoal of about six or more fish. They are relatively easy to breed and breed when they are about one inch in length at two months old. 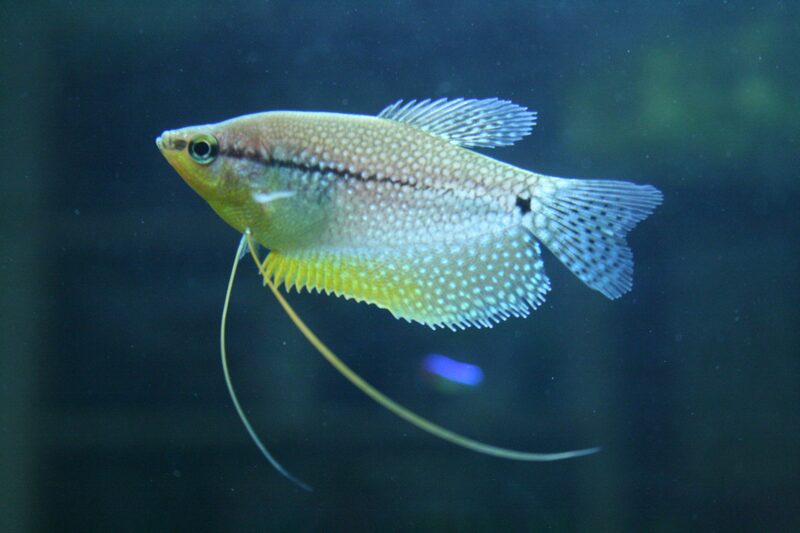 The archer fish is one of the most interesting fish for hobbyists. It has the ability to shoot insects above the water by spitting a jet of water so that the insect falls into the water to be eaten. Keep them at 77° F with a ph of 7.5 in Brackish water with a salt density of 2 tablespoons of marine salt to every 10 gallons of fresh water. You also have to top up regularly with fresh water to take into account of evaporation. A 10% change of the water with salt mixed water will keep the nitrate levels down. They need a large tank because they grow large. Also, they are ‘jumpers’. 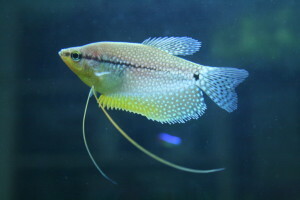 They sometimes jump up to catch insects that they cannot shoot down. Kissing gouramis have the unusual habit of kissing each other by opening their mouths fully wide and pressing lips together. The temperature should be 77° F, pH 7.2 and quite soft water.